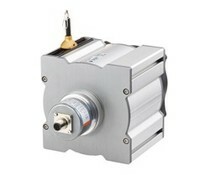 The draw wire encoder A40 with analogue output is characterised by its compact design. 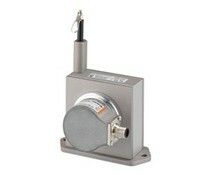 They are available with a potentiometer, voltage or current output. 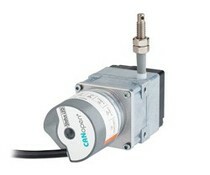 The draw wire mechanics A41 with absolute encoder excels with its compact construction. 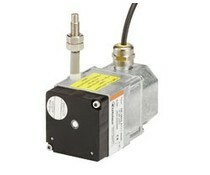 These draw wire mechanics can be equipped with multiturn encoders of the F366x series. 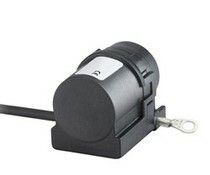 The maximum measuring length is 2 meter. 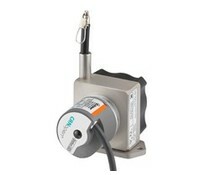 The draw wire encoders A40 and A41 with analogue output is characterised by its compact design. 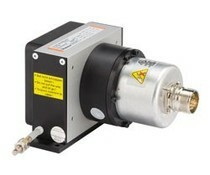 They are available with a potentiometer, voltage or current output. 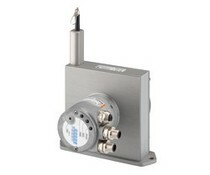 Kubler linear encoder with absolute encoder with SSI, Canopen, Profibus or Profinet interface. 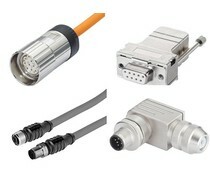 Draw wire mechanics with encoder. Measuring length max. 6 m, traverse speed max. 3 m/s. 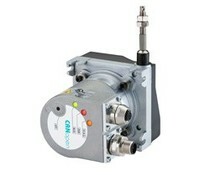 These draw wire mechanics can be combined with all encoders having a size 58 synchro flange and 6 mm shaft.